We have a full service custom screen repair shop on site. 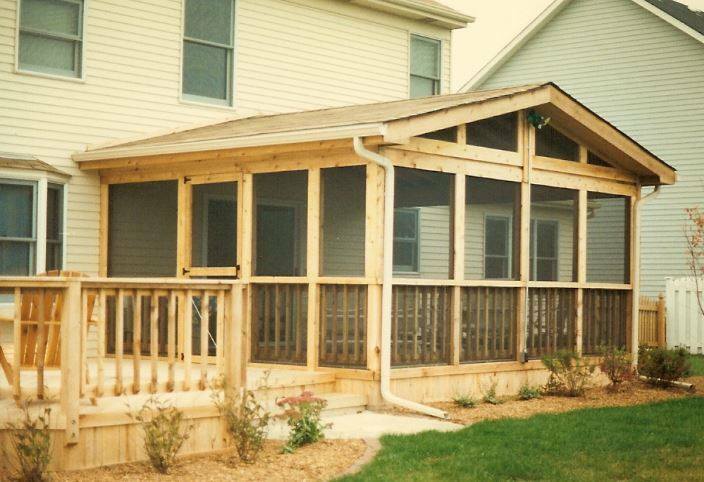 That’s right; American Glass & Windows LLC does more than just glass. 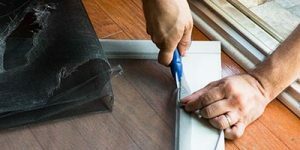 We also install and replace screens anywhere in your home or business. 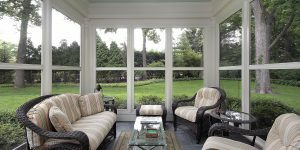 Whether you need new screens for your windows or an entire porch enclosed we can help. If your project doesn’t match a stock screen size it is not a problem. We are fully equipped to fabricate custom screen sizes to fit any project. Gone are the days of a single color screen. Choose from five different colors, bronze, tan, white, silver and bright silver. 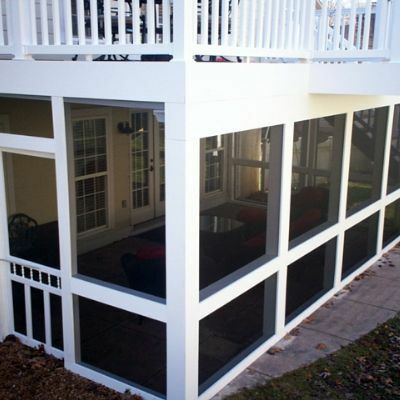 Our fiberglass screens don’t corrode, rust or stain and are perfect for new window screens and patio doors. 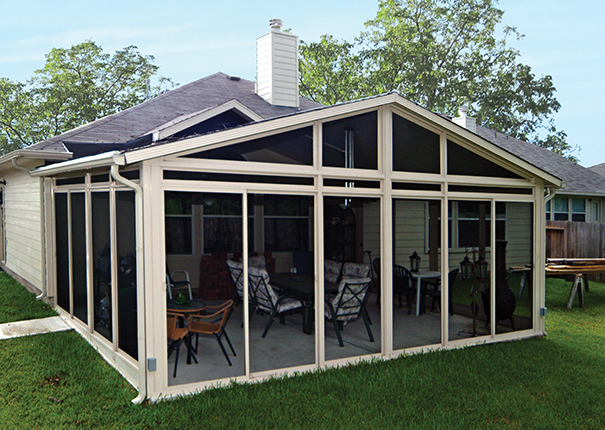 Fiberglass screens coated with PVC have a special coating making it resistant to UV, wind and even rain. 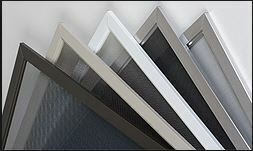 Windows and door screens made out of this material will repel insects while allowing the passage of air and sun. This material does not fray easily and is 4x stronger than nylon. Our heavy duty pet resistant screens resist tears and punctures caused by small animals. Use it in high traffic areas were damage is likely to occur. 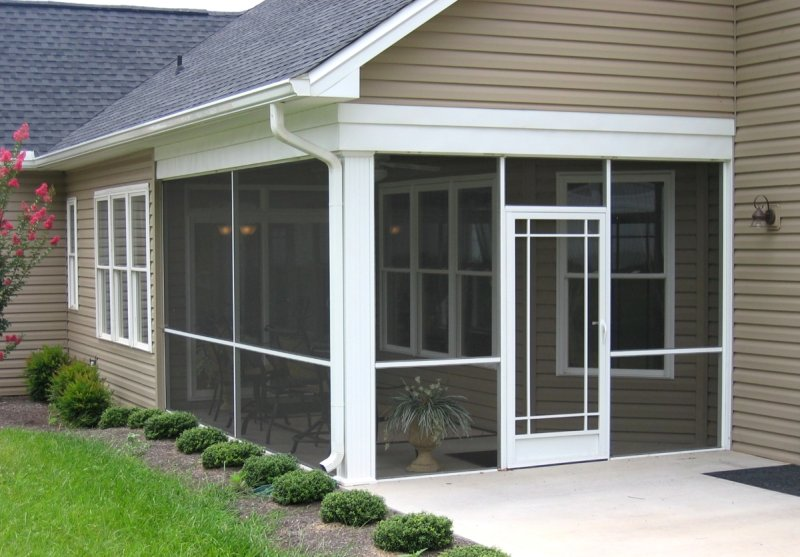 This screening material still offers high visibility and is perfect for screened windows, doors and porches. 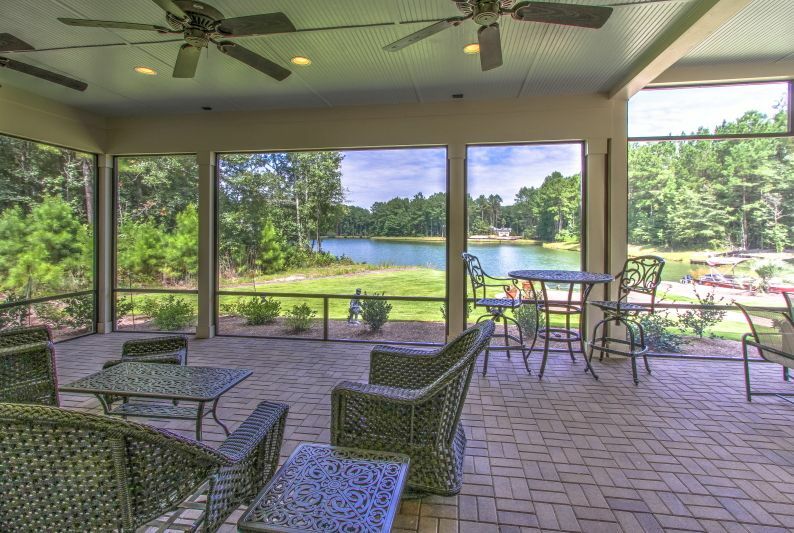 Enjoy the gentle breeze off the lake in your home again. All while keeping out mosquitoes, mayflies, gnats and the outdoors. American Glass & Window LLC can help you replace those dirty, torn and broken screens that let all the bugs in. Our shop is located in Elkhorn, WI but our mobile screen repair service comes to you. We routinely serve clients on Delevan Lake and in Lake Geneva Wisconsin. Our entire service area covers all of Walworth County Wisconsin as well as the Illinois border. Request an online quote.